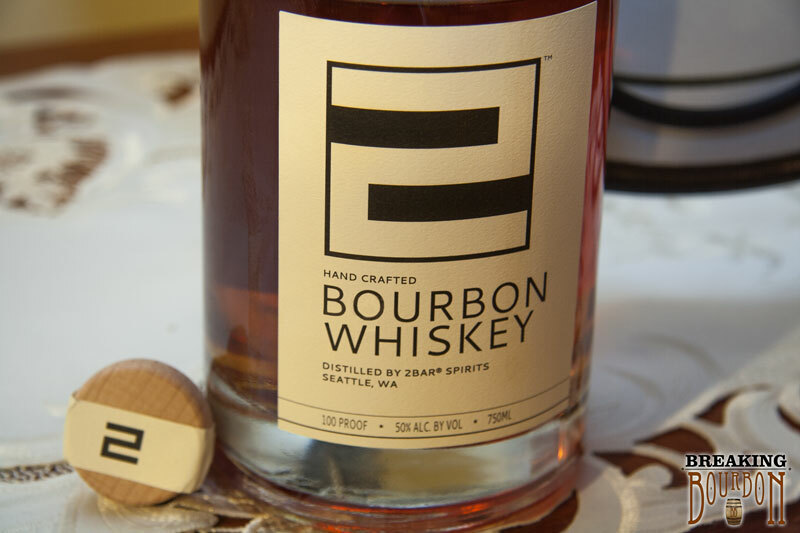 2bar Bourbon is the first Seattle Bourbon to be 100% handmade from all local grains. 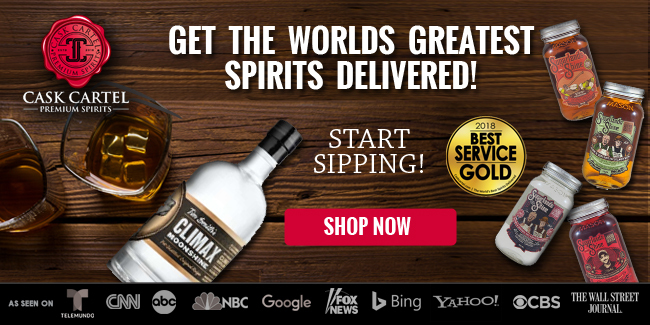 While an exact mashbill is not provided, 2Bar Distillery does state that the mash is 90% Washington grain and 10% Oregon grain, making this truly a Pacific Northwest product. The bourbon is aged for 9 months in a 15 gallon barrel. 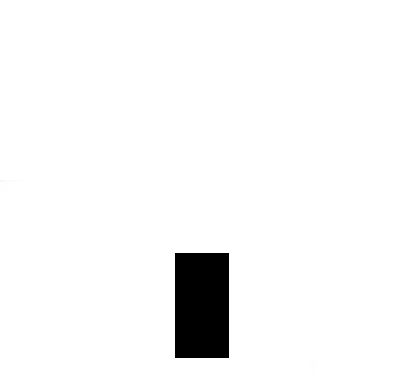 Bringing the glass of 2Bar spirits up to my nose, I was blasted with a rush of corn. Unfortunately I didn’t pick up much else. 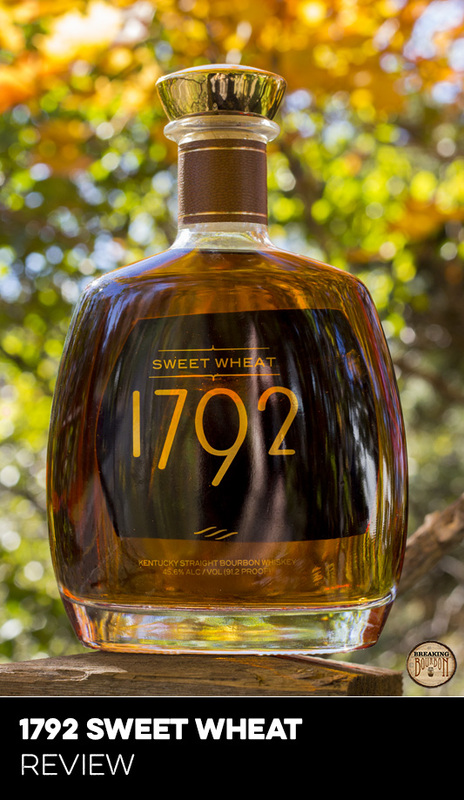 This has the smell of a young bourbon for sure with lots of the grain present. 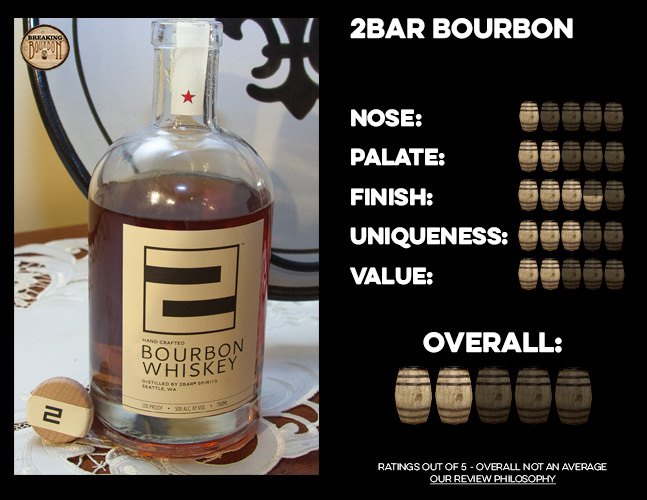 2Bar surprisingly had a really good mouth feel after the lackluster nose, in fact, it was almost scotch like. Not surprising, however, is that fact that the grain is very up front and present in the palate. Lingering behind that is very subtle sweet traces of honey and fresh wood. The palate finished with a little burn at the tail end. While the palate ends on a burn, the finish was something quite different. A strong lingering taste of ripe sweet peaches stays with you. The finish on this bourbon was much longer than I would have expected based on the age and it was real a treat. 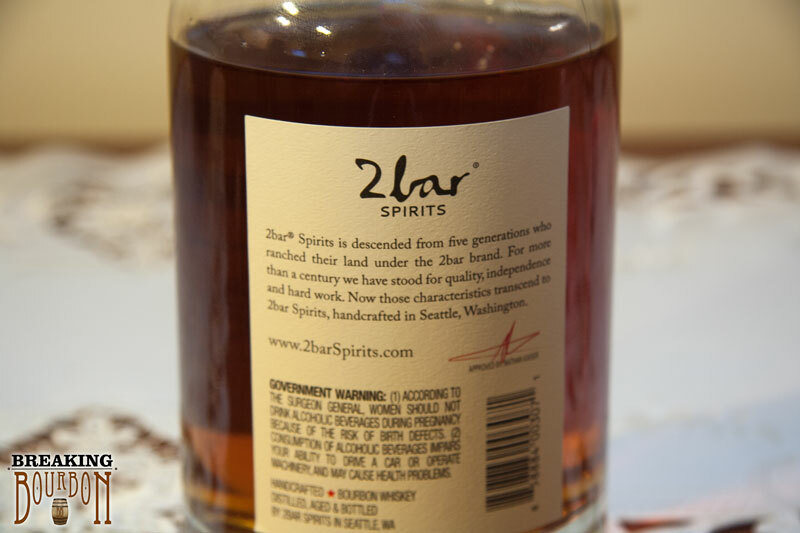 2Bar Distillery is one of a number of small upstart distilleries located in Seattle. 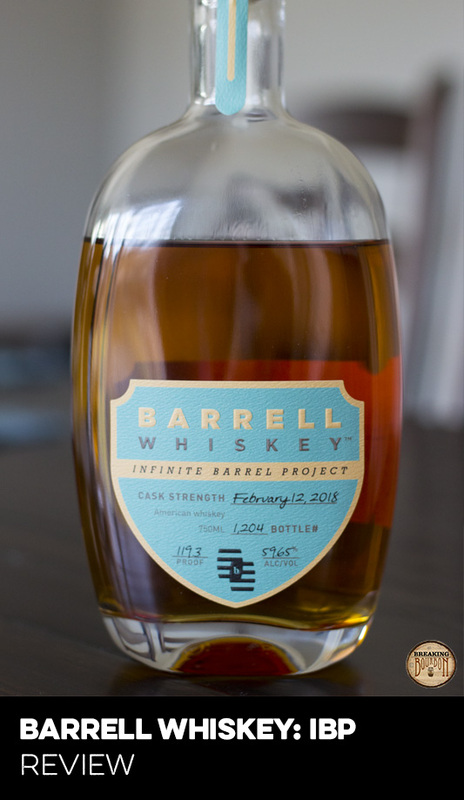 It’s the first distillery in Seattle, WA to make 100% local bourbon, meaning that the grains they source are local to Washington and Oregon State. 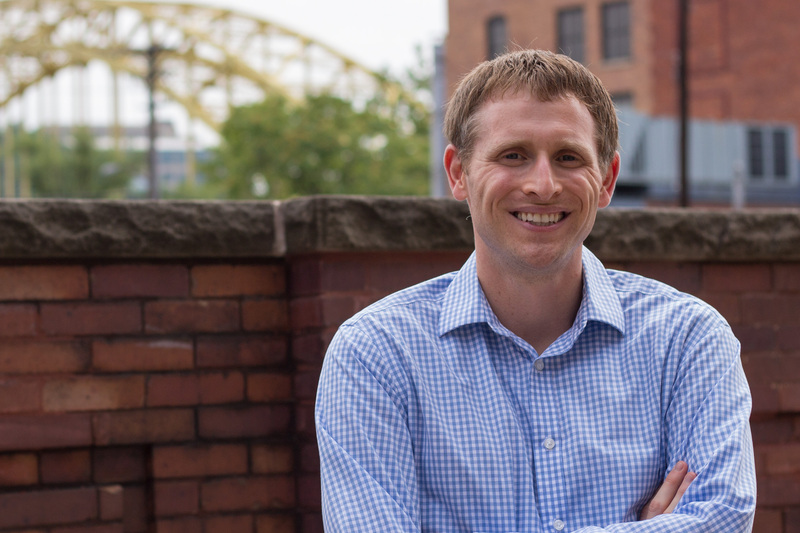 2Bar is trying to carve out a niche name for itself along with 100’s of other small start-up distilleries popping up around the US. 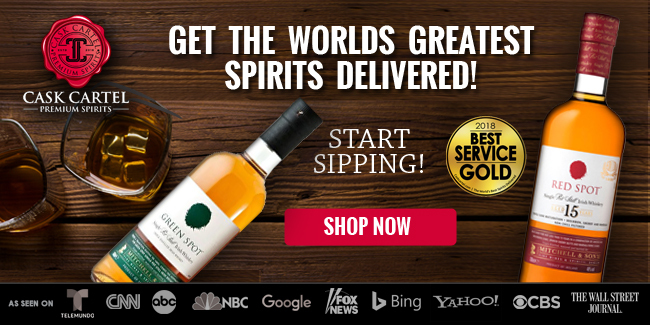 I will say that it’s refreshing to see a distillery use local grains from a part of the US that is more commonly associated with craft beer production than with bourbon. 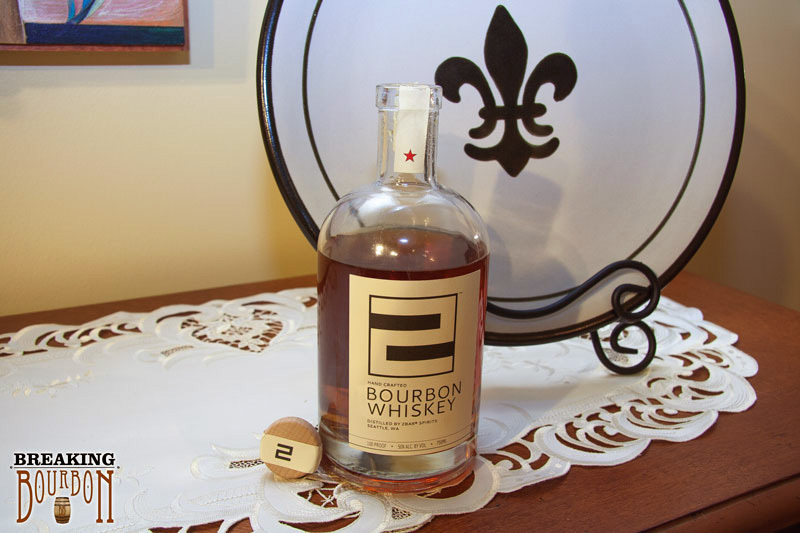 Like most new distilleries, this Bourbon from 2Bar is priced at a premium. 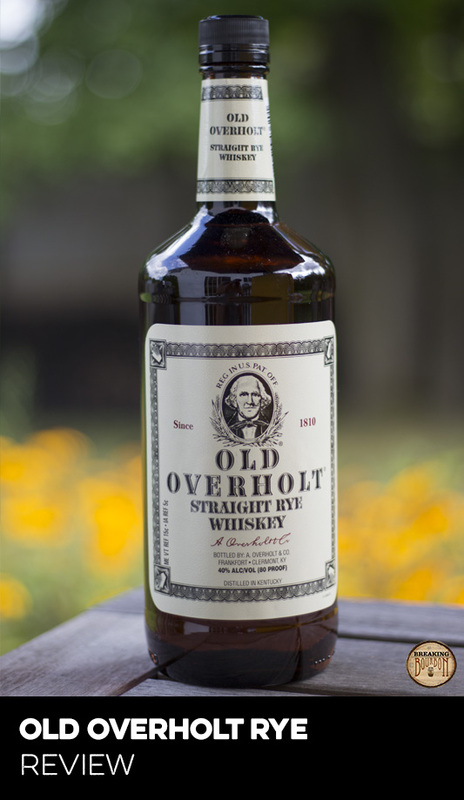 While this may be coming from a young start-up distillery, it still plays in the same space with established players that have been producing bourbon for well over 100 years. 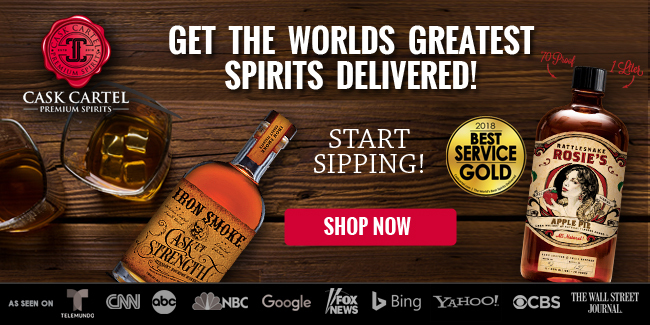 At $50, there are many well-known bourbons that blow 2Bar out of the water and the same can be said at even the $35 or $40 price point. 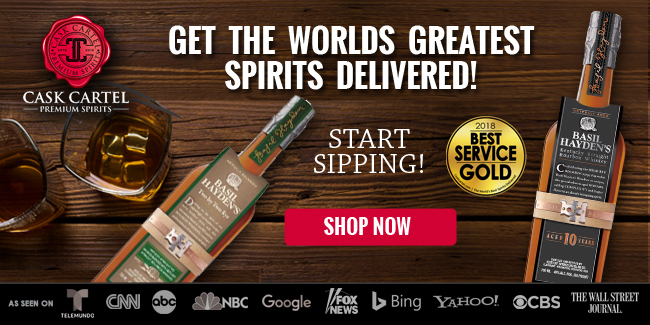 I realize they have to pay the upfront costs of the distillery while they age a more mature product, but it’s still hard to swallow paying $50 for just an average bourbon at best. Great finish, but still needs a few more years in a barrel. Thanks to the great sweet peach finish, I can easily see this bourbon transporting you to the middle of summer even if you’re drinking it in the dead of winter. However while the finish is great, it just doesn’t make up for the rest of this bourbon. 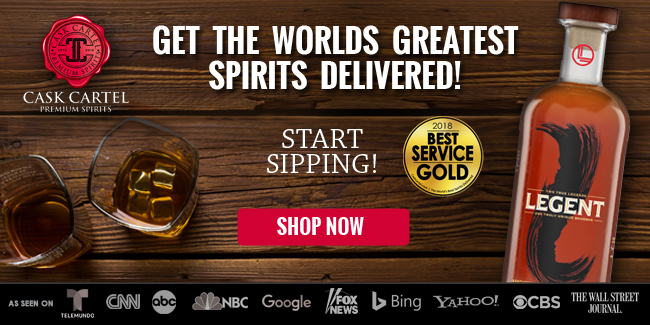 Really, you’re dealing with a young bourbon that’s priced at a premium. It will be really interesting to see how this product unfolds after it’s had a lot more time to mature in the barrel. 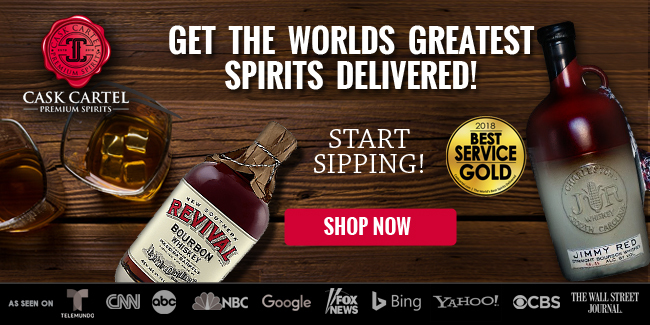 In the meantime, I’d recommend trying 2Bar Bourbon if you’re out at a bar, but hold off on buying a bottle until they’ve had more time to age their product.